Greenhead Horse Fly also known as the salt marsh greenhead, or simply the greenhead fly, or greenhead, but could be called Beach Day Destroyer. Commonly found around coastal marshes of the Eastern United States and if you’re from New England any beach trip in July most likely was met with Greenhead Flies. The Greenhead likes dry and hot, with full sun which is why Northeast Massachusetts and Southern New Hampshire coastal areas get hit hard in the summer months. 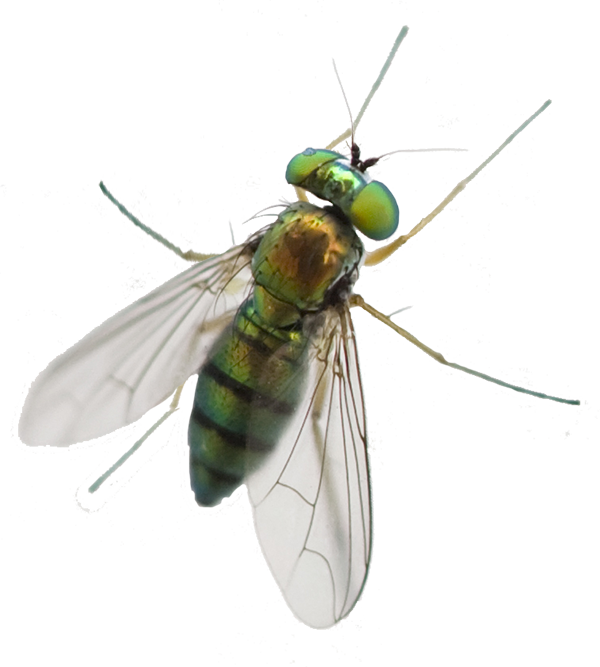 Tabanus nigrovittatus are a species of biting horse-flies and the biting females are the biggest pests to both humans and animals while they seek a source of blood protein to produce additional eggs. The females live for 3 to 4 weeks and may lay approximately 100 to 200 eggs per blood meal (that means you).